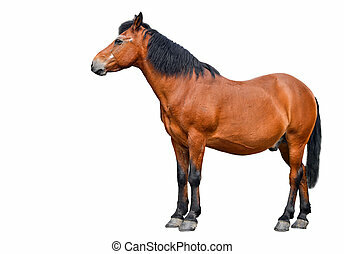 Bay horse isolated on white background. 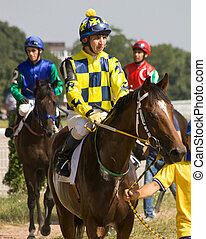 Before horse race in Pyatigorsk,Caucasus. 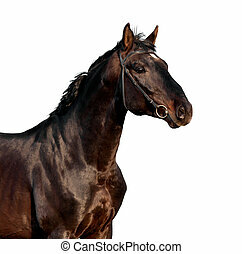 Bay horse isolated on black background. 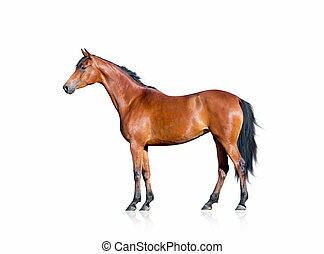 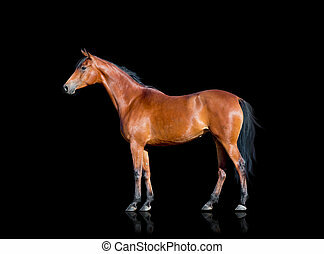 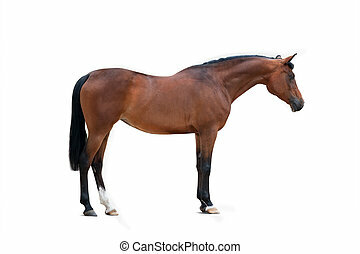 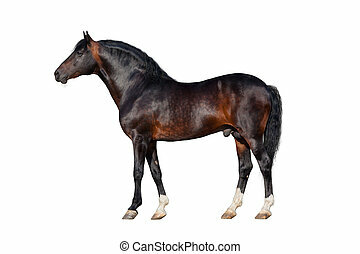 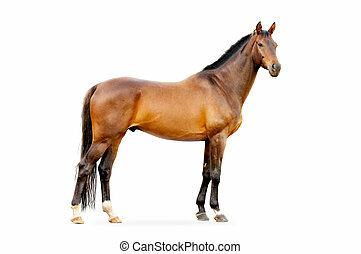 Bay horse standing on black background, isolated. 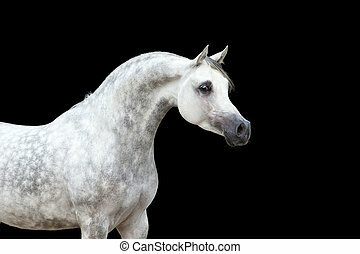 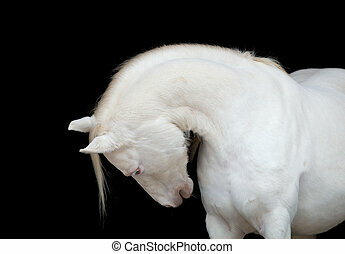 White horse isolated on black background, Arabian horse. 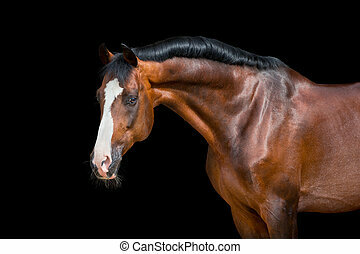 Bay horse head isolated on black background, Holstein horse. 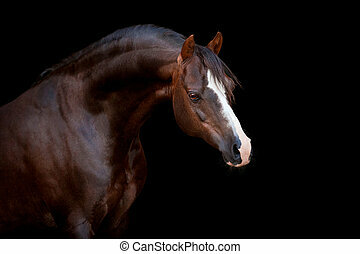 Brown horse head isolated on black background, Holstein horse. 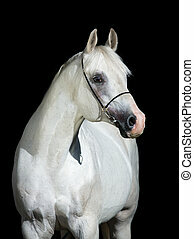 Welsh pony portrait isolated on black background. 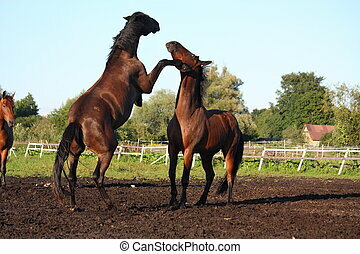 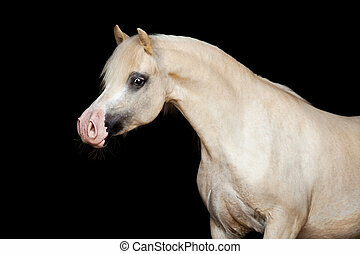 Palomino horse head isolated on black, Welsh pony. 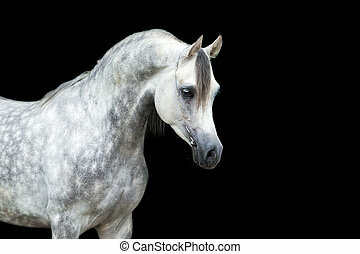 Arabian horse isolated on black background. 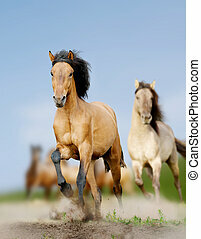 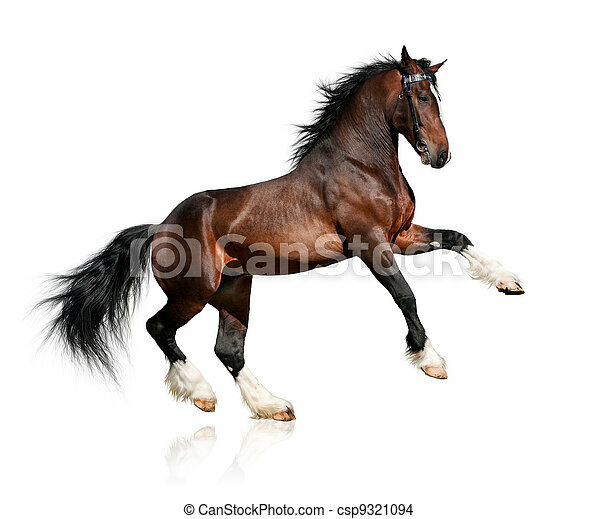 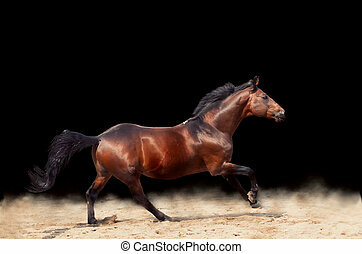 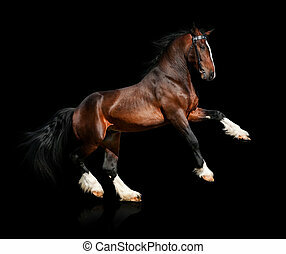 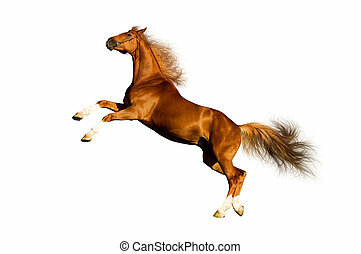 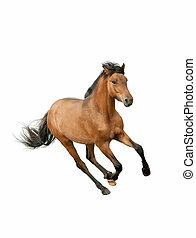 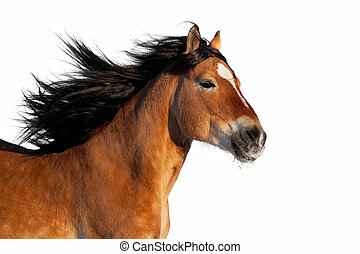 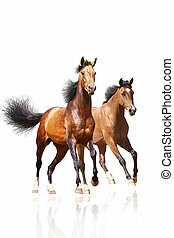 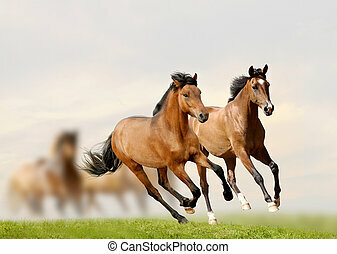 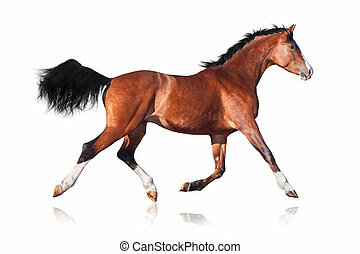 Bay horse trot, isolated on white background. 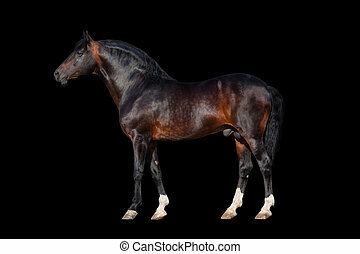 Dark bay horse isolated on white background. 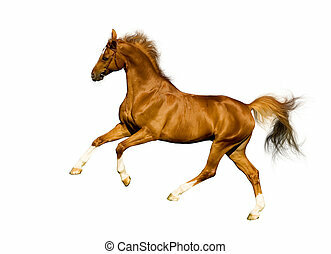 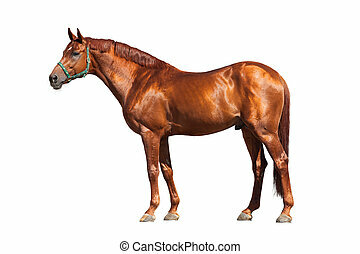 Chestnut horse isolated on white background. 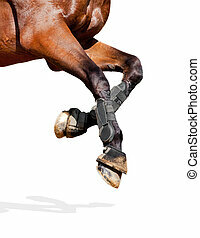 Horse legs isolated on white background. 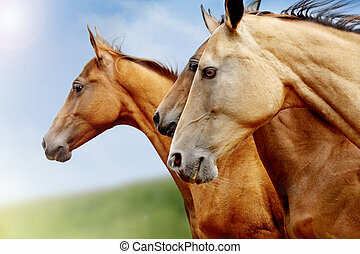 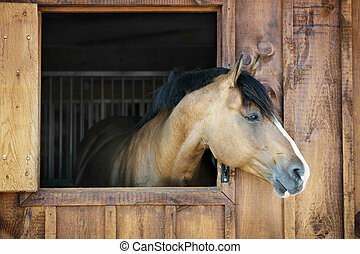 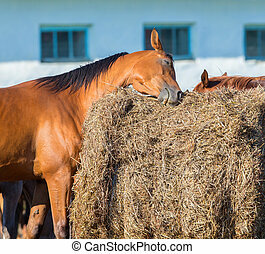 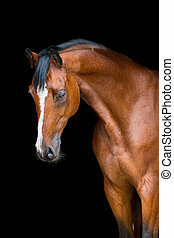 Brown horse head isolated on white background. 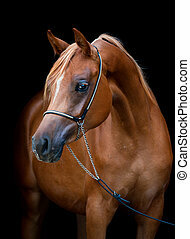 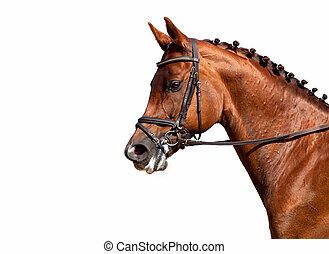 Chestnut horse head in bridle isolated on white background. 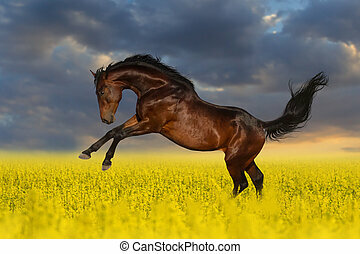 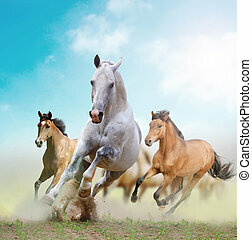 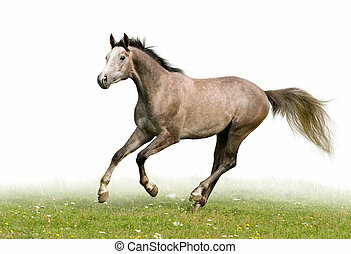 Grey Trakehner horse runs on green field, isolated on white background. 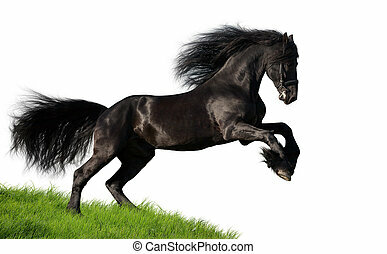 Black Friesian horse gallops on the green hill, isolated on white background. 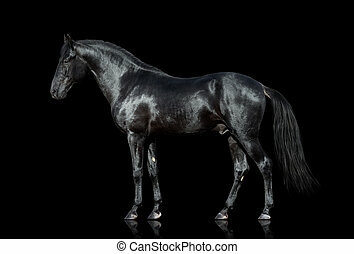 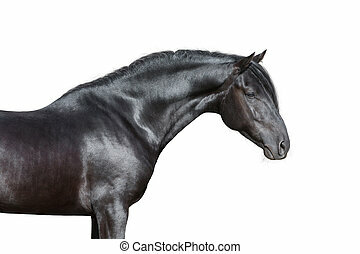 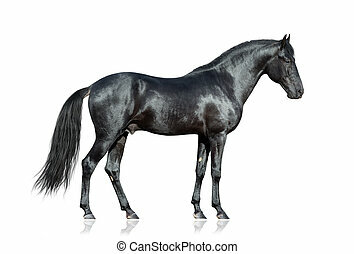 Black horse standing on white background, isolated. 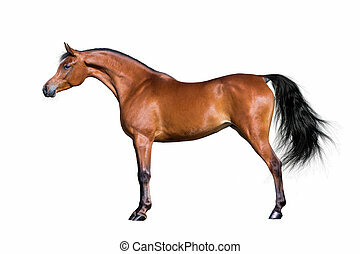 Bay Belarus horse head isolated on white background. 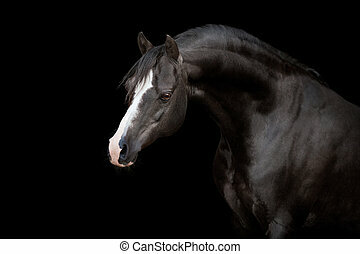 Black horse portrait on white background, isolated.